I love writing and being better writer is one of my biggest wishes, hope Santa knows about it. Beautiful writing requires practice, patience and dedication. Great that with all tech applications and new software developed every year, we can rely on software like StyleWriter4 to write in a clear and neat style, expressing properly your thoughts and ideas. StyleWriter4 is the best editing and proofreading software on the market. Designed by professional proofreaders, editors and experts in plain English, StyleWriter4 brings together the techniques used by the best writers. Honestly speaking, I cannot say I am a good writer; mostly I am on the level of a writing student and eager to learn more. 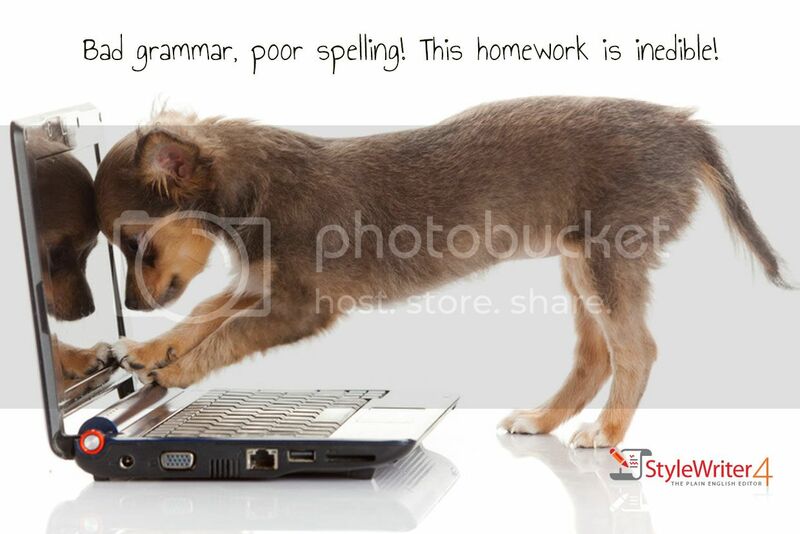 StyleWriter4 helps to edit your phrases and sentences, deeply checks for spelling errors and spelling inconsistencies. It highlights jargon phrases, difficult words and acronyms and abbreviations. It offers to improve the writing offering word phrases and word combinations suitable for your writing. This software is a great tool to create comfortable and encouraging writing environment no matter if you just a beginner writer or experienced journalist and professional editor. I like that StyleWriter4 helps to get rid of long, complex and wordy sentences by highlighting them and pointing that something need to be changed. StyleWriter4 also measures the readability and writing style and then offering an advice how to improve and what areas need it in your writing documents. To me this software has endless opportunities and I am going to learn more as my writing improves. If you like to learn more about this program, you can visit StyleWriter4 web site. The company offers free 14 days trial download of StyleWriter4. It comes as add-in to the Word program and can be used in the familiar settings.